A healthy woman, with a normal pregnancy and straightforward labor, can give birth simply and safely at home with the help of a professional homebirth midwife. 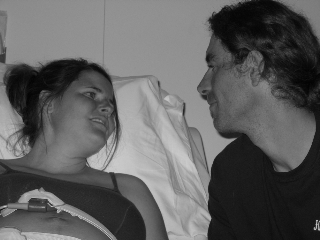 You’ve waited nine long months to finally hold your baby – homebirth gives you the greatest opportunity to keep your baby in arms from the start. In the privacy of your home bonding follows your own personal rhythm. Family based care creates an environment of trust and understanding. There is no need for an elaborate birth plan because our in-depth prenatal visits make your desires clear, and I’ll be with you — from active labor until you are settled with baby in arms. 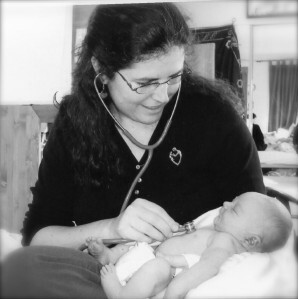 My own birth experiences include the hospital, a freestanding birth center, and a homebirth. I understand the decision-making process around choosing a birth place and provider. 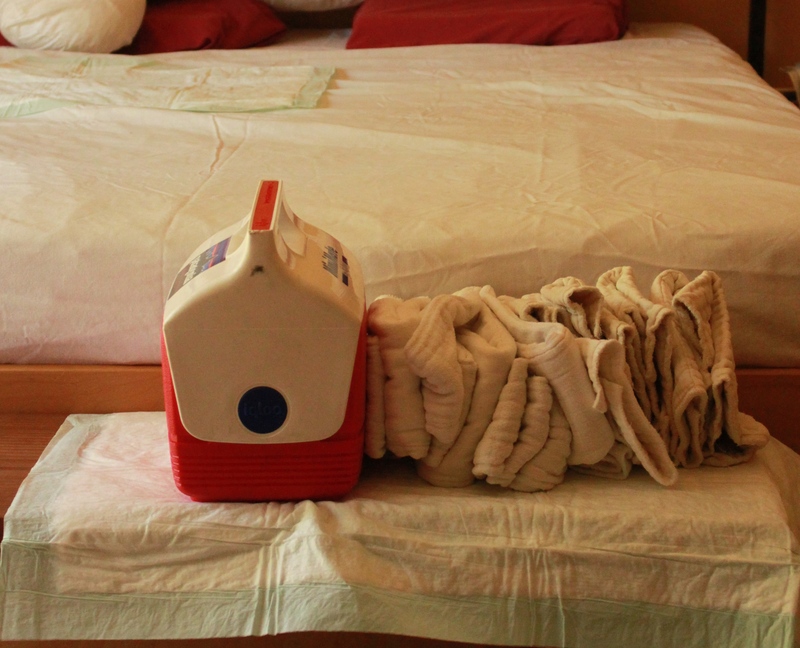 While I no longer offer labor support services for planned hospital births, I do remain with my homebirth clients if they need to transfer to the hospital while under my care. I have helped hundreds of women and their partners through labor and birth at home and in the hospital. A homebirth transfer does not mean an automatic cesarean. We can keep the simplicity of normal birth in mind as we work together with the OB and nursing staff at the hospital in the case of a transfer. A difficult labor may need medications for a stronger labor, IV pain medication, an epidural, closer monitoring of the baby or in some cases a cesarean. No matter what situation presents itself, I offer my expertise in transitioning to hospital care, helping parents stay connected and supported, and keeping mother and baby together as much as possible. Waterbirth tubs are available for your use.